Looking for land in the Genoa School district? 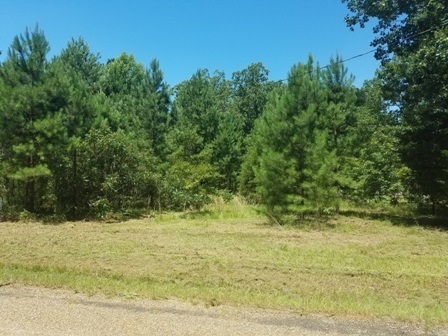 approximately 5 acres (+ or - ) in the country.. This property has a well ( needs a pump) septic and electric pole already in place..Just needs YOU!! !